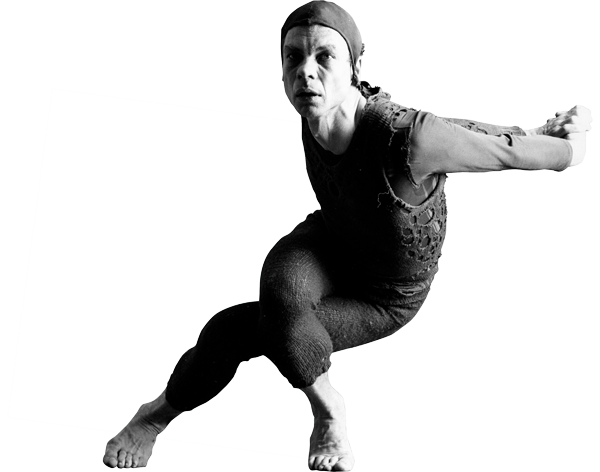 Celebrating the life and work of Merce Cunningham. 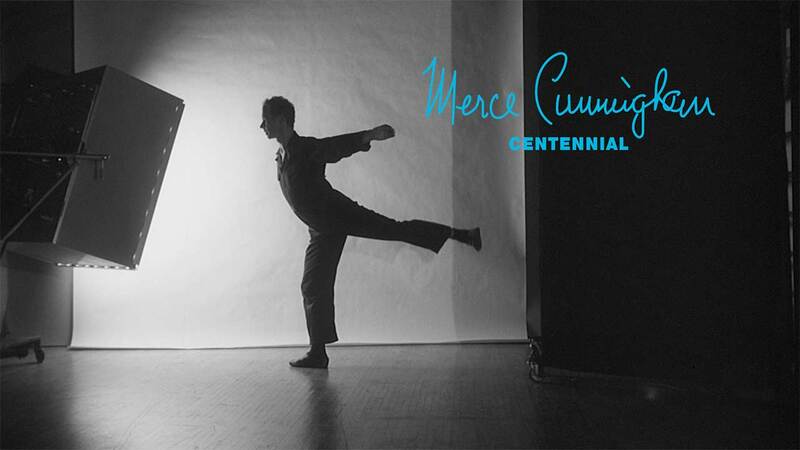 Merce Cunningham pushed the boundaries of dance and art throughout his life. 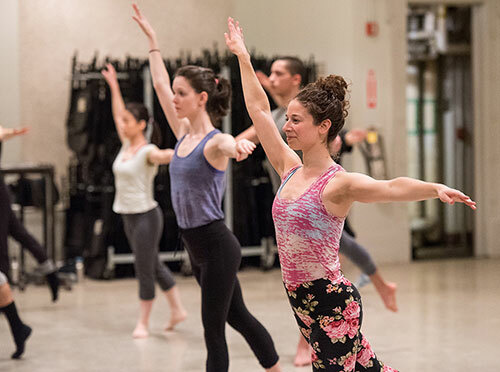 The Cunningham Trust stages Cunningham's choreography for professional and student dancers around the globe. 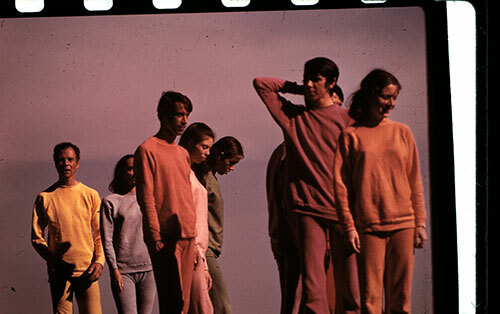 The Cunningham Trust offers a daily class in Cunningham Technique.